Pi Alpha takes 3rd place in 2018 Songfest! 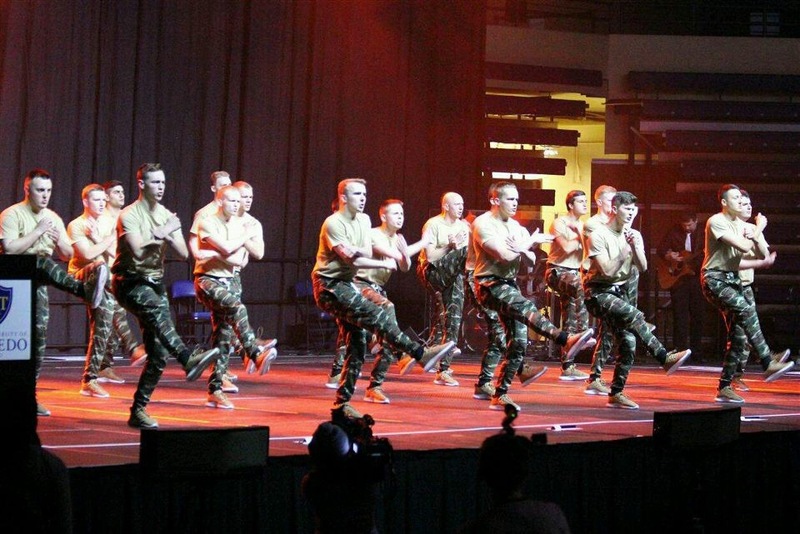 Placing in songfest was no easy task, but the brothers of Pi Alpha practiced through late nights to perfect their routine. The brothers have a challenge for the Alumni. 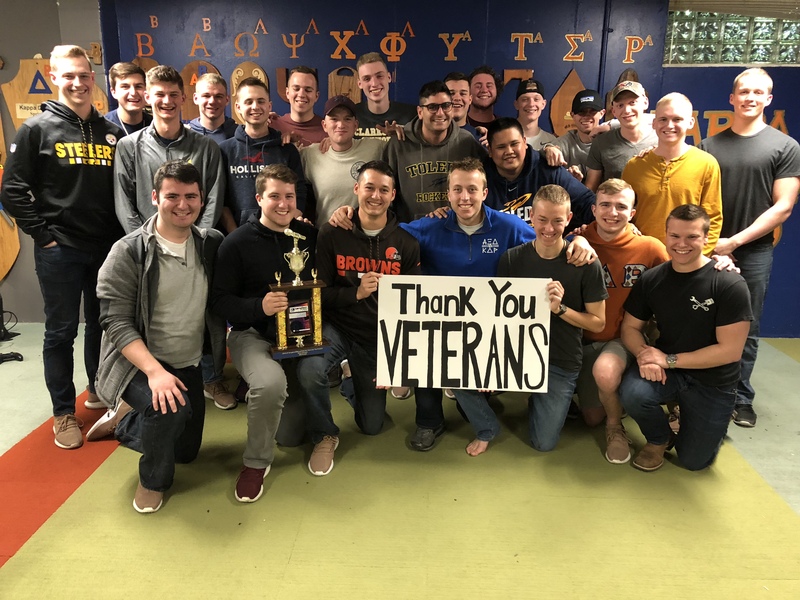 If Pi Alpha can take 1st place in Songfest 2019, they want your committment to reward the chapter with your support. We need your help to make our chapter a top performer. Get involved! 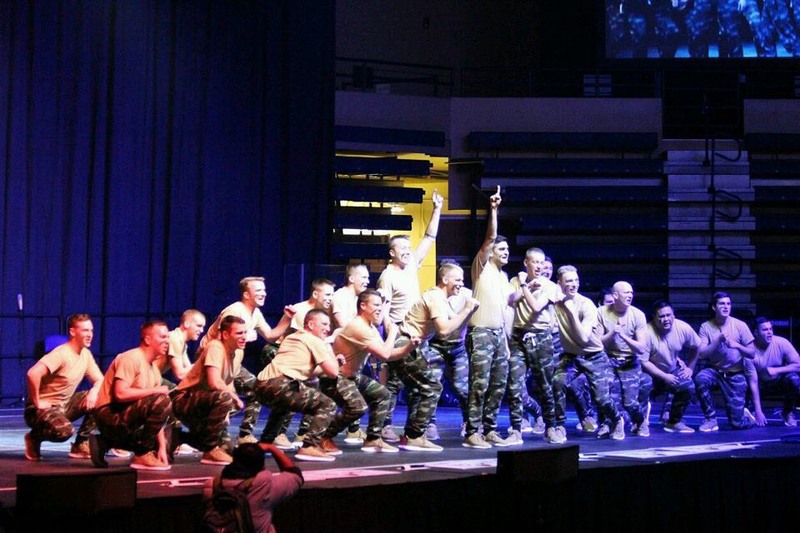 Join us in the Spring of 2019 to cheer on our Pi Alpha brothers at Songfest. We’re meeting at the KDR House at 4:00 to chat with parents of our active chapter brothers. 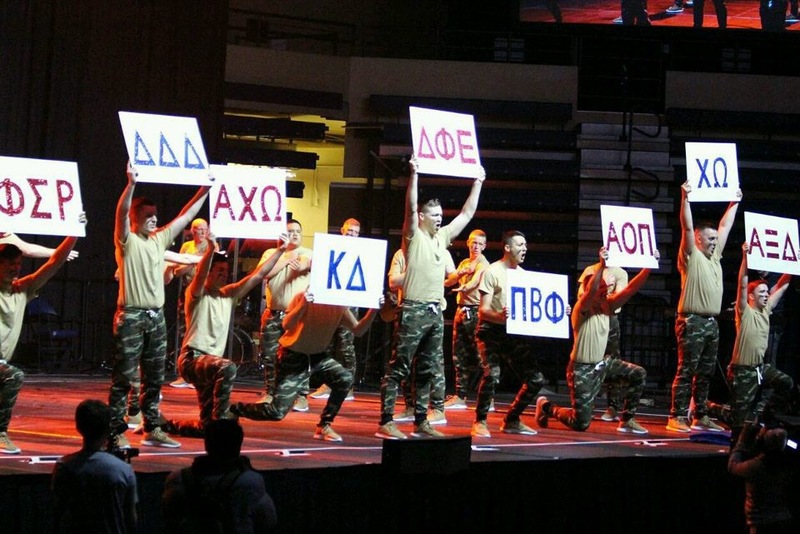 We’ll then proceed over to Savage Arena to watch KDR bring home 1st place…IT’S NO JOKE!